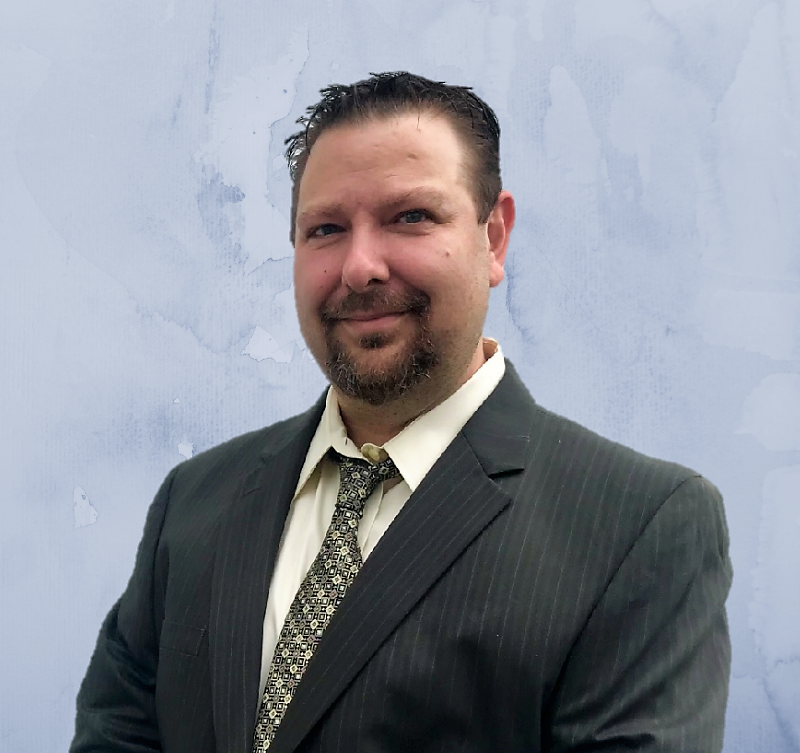 In accordance with Article 21 of the American Postal Workers Union Constitution & Bylaws, Jason Treier will serve as Eastern Region Maintenance Division National Business Agent, President Mark Dimondstein announced. 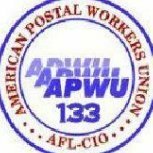 APWU members Fight this Labor Day and every day for a Better Tomorrow! Time is running short for APWU retirees who are interested in applying for temporary positions as Holiday Clerk Assistants: Applications are due Sept. 24.